The upper lake is joined to the lower Lake Moultrie by the Diversion Canal. 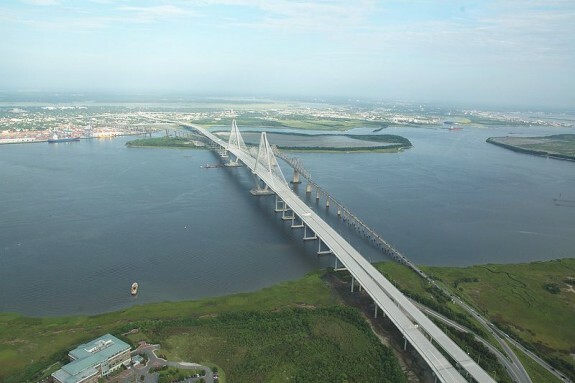 Lake Moultrie and the Cooper River run straight through the heart of Berkeley County. 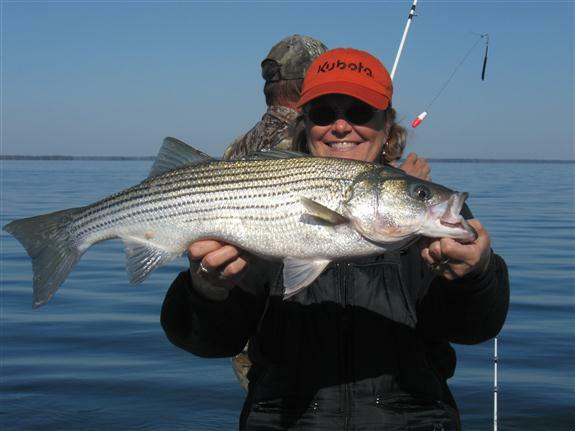 Enjoy freshwater lakes teeming with fish and pristine shorelines abundant with wildlife. 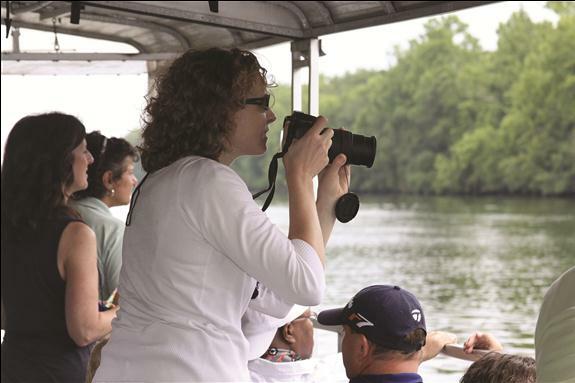 Passages of the Palmetto Trail wind through our lakesides, swamps and forests, offering an up close and personal experience with nature. 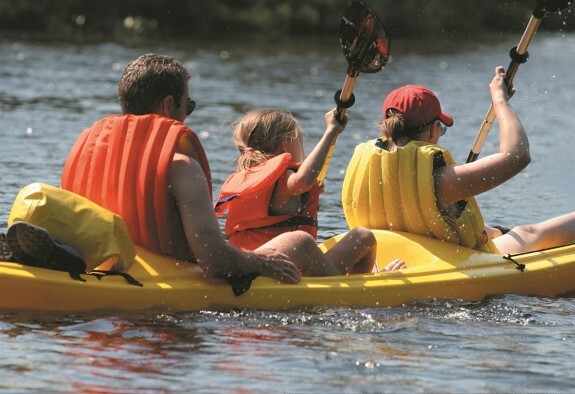 Whether you prefer speed boating or canoeing, skiing or fishing, hiking or biking, you’ll find it all on more than 200,000 acres of lake and hundreds of miles of trail. Lake Moultrie is the place to satisfy your adventurous spirit. 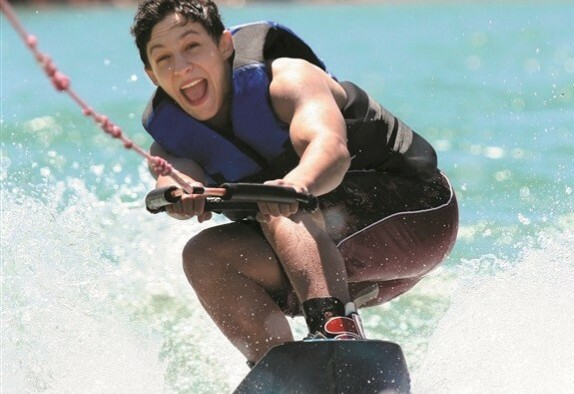 Bring your speedboat and waterskis’, pontoon boat, canoe, jet ski, wave runner or sea kayak. Enjoy the lake at your own pace. The lake offers a number of launch sites. 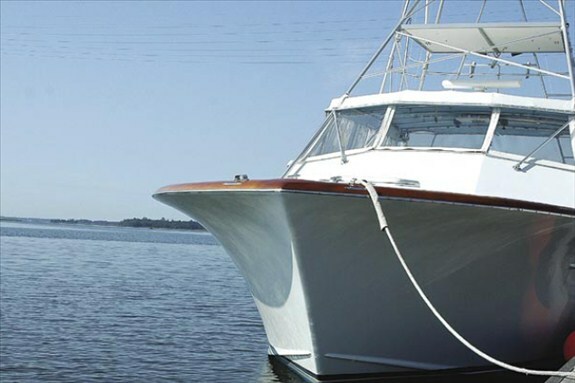 Ample shoreline stops are available should your boat need a little refueling – or your riders need a little refreshing. The lake is carefully marked for safe passage to make your fun more enjoyable. Other sports complement our boating and skiing. 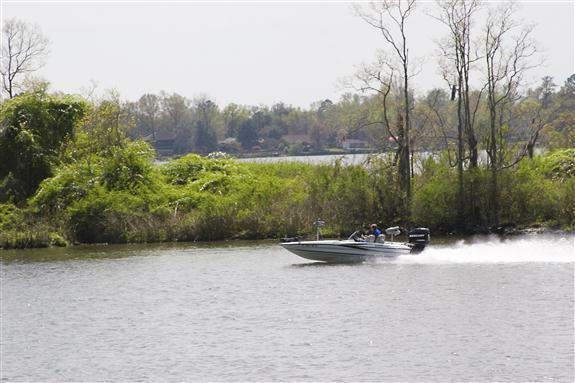 On the northwest rim of the lake, nestled between Lake Moultrie and lower Lake Marion, is one of two popular fish camp regions – a haven for fishers. Even scuba enthusiasts love our lakes. In fact, some historic sites are accessible only to divers. This canal connects upper Lake Marion to lower Lake Moultrie and is enjoyed by sportsmen of all types. This canal connects lower Lake Moultrie to the Cooper River by traveling through the locks of the dam.